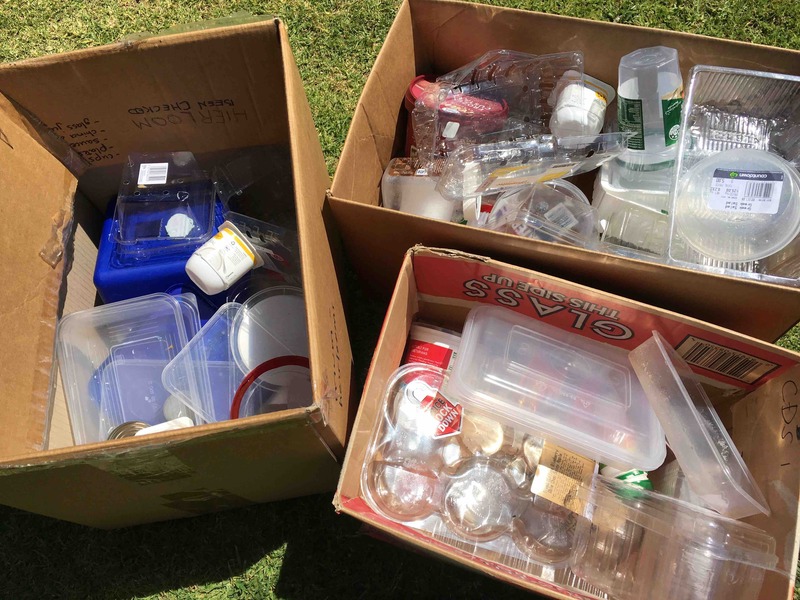 GARY STEEL finds that the Kaipara District Council is now refusing to accept most recyclables. Is this fair, and how are other councils around New Zealand dealing with their recycling obligations? When I moved to the Kaipara district two-and-a-half years ago it felt like a huge relief to be far removed from Auckland’s problems. The traffic was sedate, people had time to chat and there was none of the pressure that goes with an urban centre groaning with too-fast expansion. There were a few inexplicable aspects of life here, however. One was the cost of electricity, which is just outrageous, and looking to increase further. 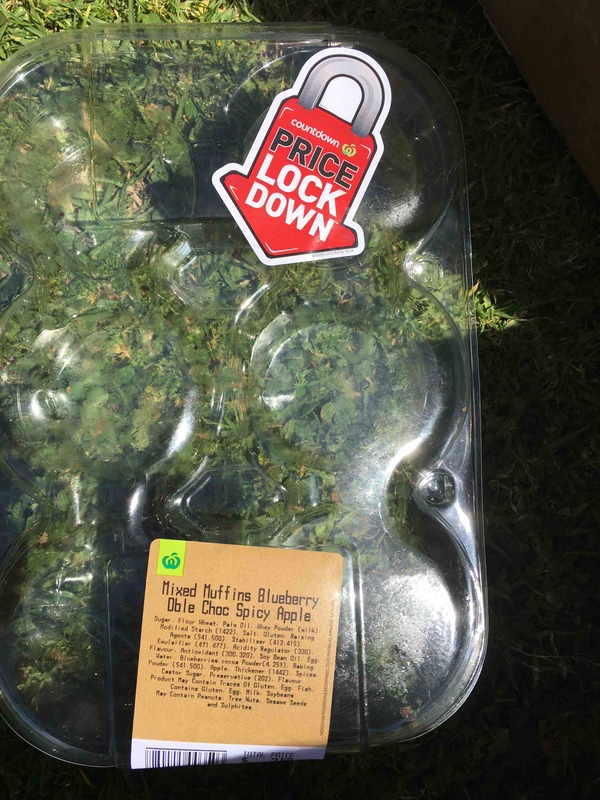 Another was the way the Kaipara District Council (the KDC) deals with rubbish and recycling, and the exorbitant costs passed on to the consumer. What we found when we came to the Kaipara that few of our neighbours bothered with the yellow recycling bags, which had only recently been introduced, possibly because consciousness around the environment and recycling just wasn’t so great in the area, or possibly because having to fork out $1.50 for each tiny bag just made a mockery of the idea. What people want is to be rewarded for being good citizens, not have a penalty fee, and even though we’re careful with our consumption and use of plastic goods, we were regularly having to put more than one yellow bag out, which of course, meant a minimum $3 charge. Then I discovered that a local business was accepting recyclable stuff free of charge, so instead of the yellow bag, I’d accumulate a car load of plastics and take them directly to this industrial address. But then New Zealand’s recycling woes began. China was no longer accepting our recyclables and we needed to come up with our own solutions, but it would take time. The local business closed, but I was still able to take recycling to the local dump, which had set up an area for recyclables. This was free at first, but in 2018, they decided to charge $2 for every car load of recyclables. Fair enough, you could still get rid of more at a time and save on those yellow bags. One day late last year, however, I visited the recycling area of the local refuse to be told that they’re now only accepting recyclable containers of the 1 or 2 category. 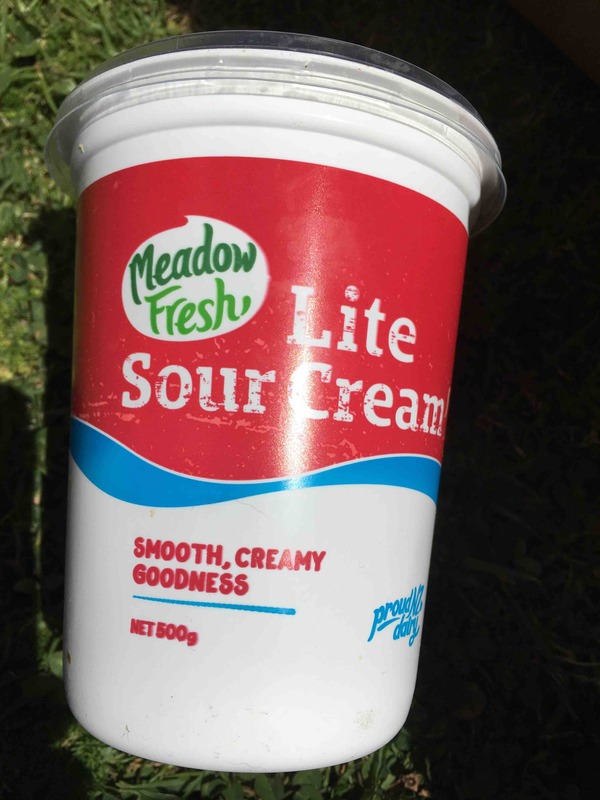 This meant that more than half of my recyclables would now go to the dump, including peanut butter containers, yoghurt containers, takeaway containers, fruit containers, baked goods containers, and even organic food containers. 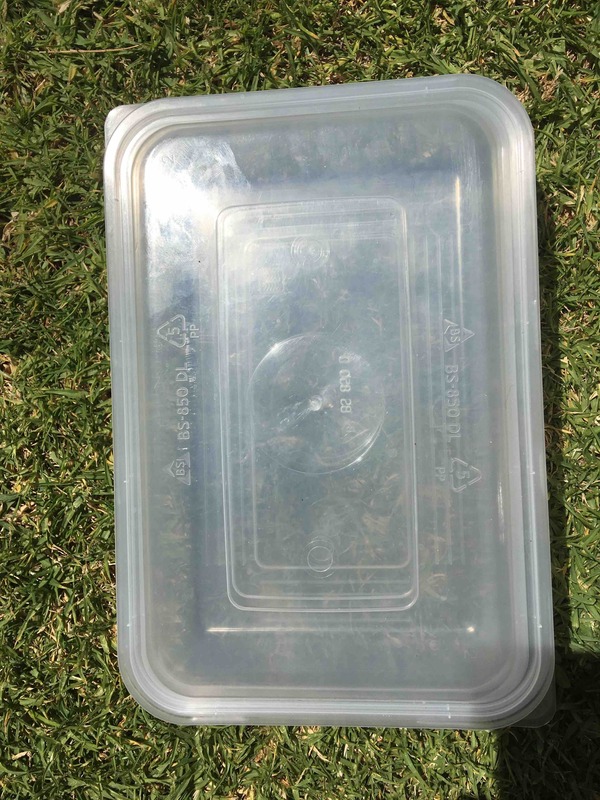 The little ‘recyclable’ symbol on the containers meant nothing. In fact, it was a downright lie. Earlier this week I made my monthly pilgrimage to the dust and grime of the refuse station, only to suffer a further setback. 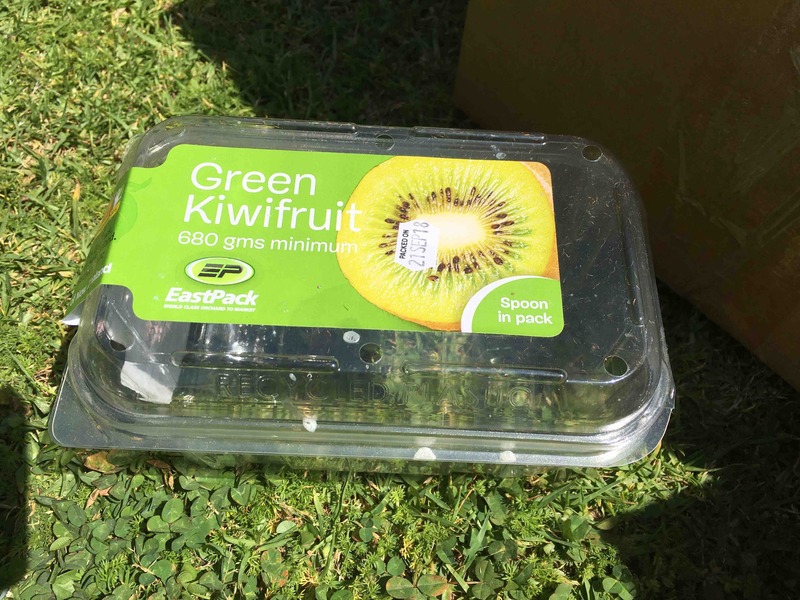 In December I’d accumulated a lot of light plastic strawberry containers – as you do in strawberry season – and similar containers for other fruit like blueberries, all with the recyclable symbol and all of the number 1 category. The poor woman who helps guide consumers to the right bin categories took me aside and explained that they’d been instructed to no longer accept these containers, either! While I was there, she had to explain the same sobering news to every single person that rolled up. Frankly, this is insane, and as a decision coming down from our local council, the KDC, it’s reprehensible. There are now so many recycling categories that won’t be accepted that it’s not worth making the effort. No wonder consumers are putting their rubbish in public rubbish bins! e ground for thousands of years. In my opinion, this stance from our representatives in local government is so wrong-headed that it’s morally negligent, and on issues as important as this central government should be able to step in and take action. The KDC talk big about the environment but this is seemingly proof that they don’t really give a hoot about the most pressing issues. I’d love to know how and why they came to this stance on recycling because it’s certainly not something they’ve publicised. Instead, they’ve launched an advertising campaign in the local paper telling people not to put their rubbish in public rubbish bins. Now, that’s a useful way to spend our money – not.